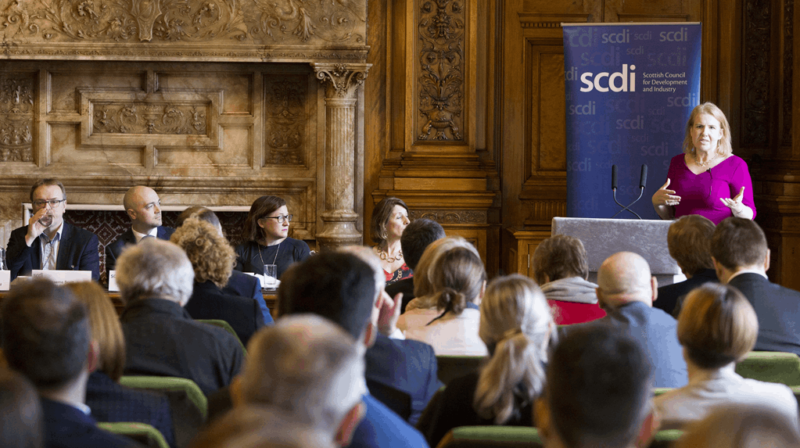 We know that collaboration is a pre-condition for increased productivity and economic growth, and that the most sustainable and inclusive economies have diversity and equality at the heart of policy formulation. 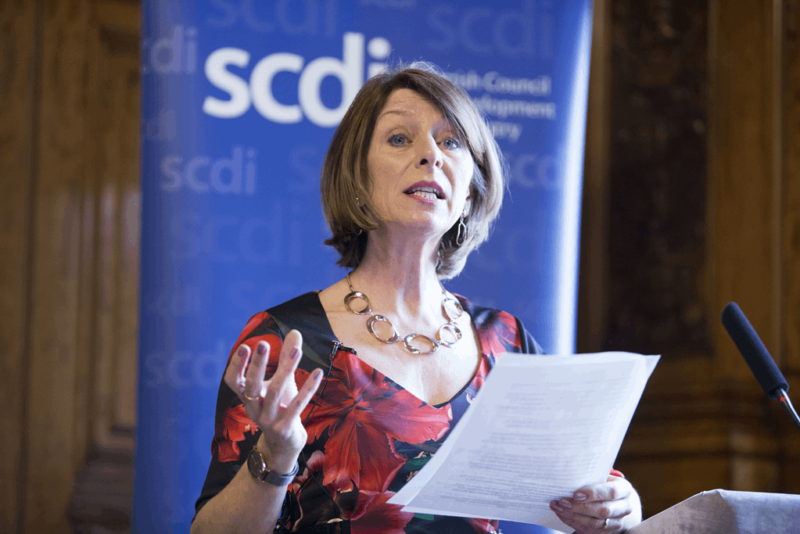 SCDI welcomes a UK Industrial Strategy (UKIS) which delivers against these key priorities. 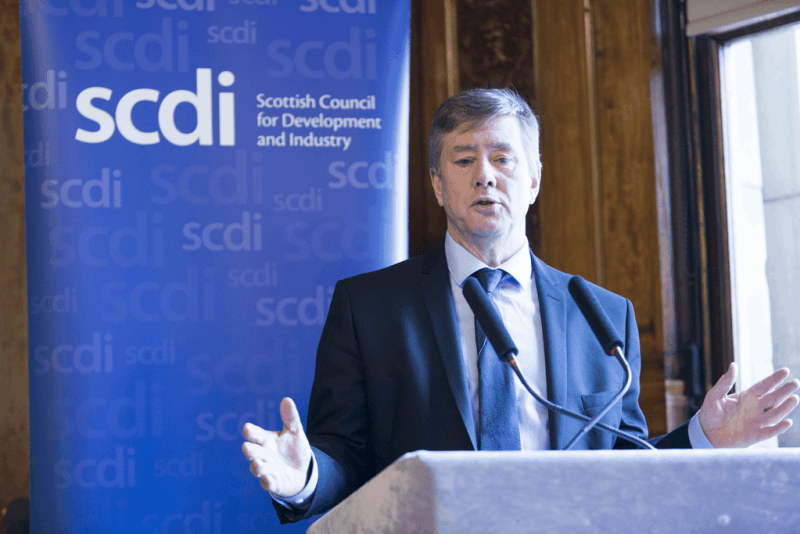 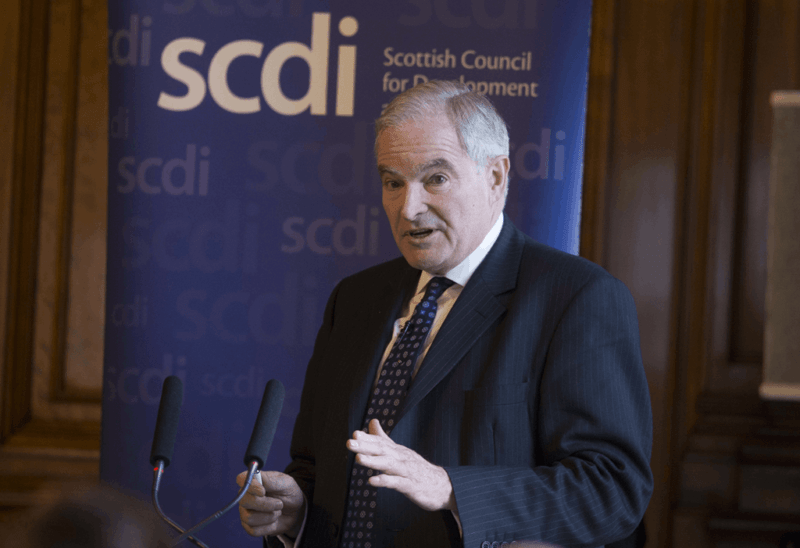 Both the Scottish and UK Government agree with SCDI that public and private sector collaboration will ensure the best UKIS deal for all of Scotland. 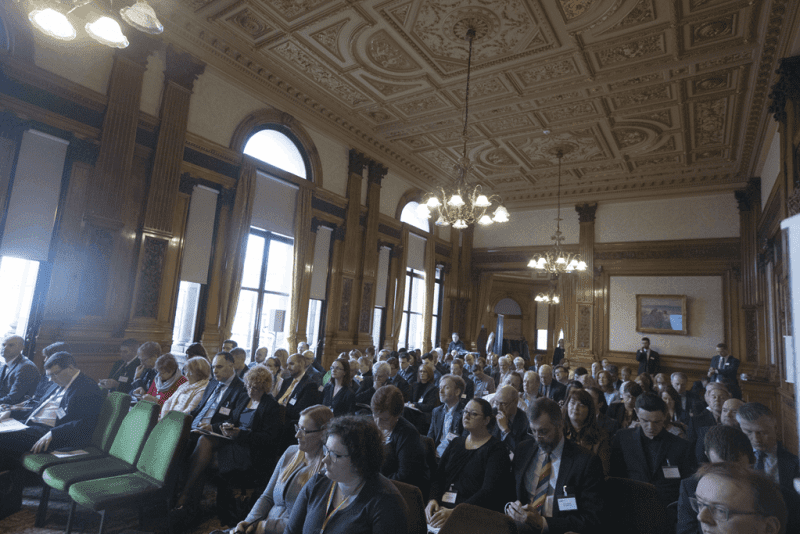 taking forward discussions about how to maximise national and regional economic benefits.